Have your eye on the new Lexus RC F? Draped in Obsidian black? Preferably with leather seating? Done! We can find it! Or maybe you’re in need of a 2017 Audi A4 to surprise your daughter with for her college graduation…and her favorite color is that tough-to-find royal blue. Plus, it’s gotta be an automatic. Done, done, and done! Skip spending hours scanning online for cars for sale and let us start, and finish, the hunt for you. The point is, buying just any old new or used car really isn’t a very big deal. A little research and a Saturday afternoon spent at the car dealership can be all it takes. But if you know what you’re looking for and have your heart set on a specific make or model, the search itself can be exhausting. Avoid the stress and time of finding and securing your dream car, let the professional auto brokers of West Coast Auto Scout hunt it down. 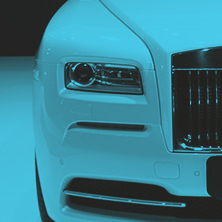 We’ll take care of every aspect of finding your dream car and save you precious time and money in the process. 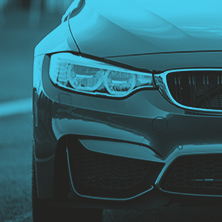 We take care of the entire car-buying process from search to delivery. We save you time, money, and frustration. On most occasions, fees are covered by the seller. We’ll explain at your free personal consultation. Personal Consultation – We’ll meet over the phone or online and thoroughly discuss the specifications of what you are looking for. No holds barred. Tell us exactly what your dream new or used car looks like and we’ll scout it out for you. The Search – We’ll start our car search locally, scouring Los Angeles, and then move onto the rest of California for your future vehicle. 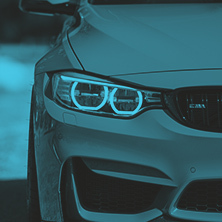 Financing – We use our extensive knowledge and experience to access affordable auto financing options, getting you the best possible financing available. Handling all paperwork digitally, we’ll get the process completed quickly. Delivery – With home delivery available within a certain radius, we’ll happily drive your new car to your home or office, finalizing the deal with true professionalism and unparalleled service. Save yourself the time and money associated with auto sales and allow us to show you the power of experience and networking. With your specifications guiding our way, we’ll secure your next vehicle quickly and affordably. 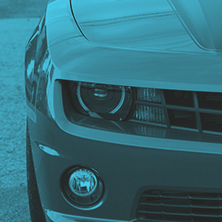 Find out why using an auto broker is the preferred way of buying an automobile by contacting us today.